Make sure your brand always attracts the spotlight by taking one of these Italian leather journals to every client meeting. Processing time:5 business days (not including shipping). You get a call from a potential client who would like to meet with you to discuss you photographing their event. A date, time and location is set. 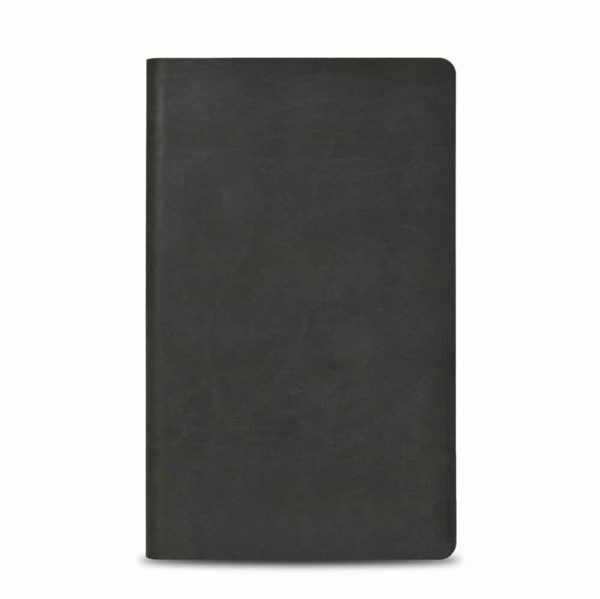 You arrive to the meeting early and get prepared to take notes using one of our Italian leather journals that has your logo emblazoned on the cover. During the meeting, although you are not calling attention to it, your client takes notes and is subtly reassured that you are indeed the right person for the job. This is because quality inspires confidence. So whether it’s the branded flash drive you deliver a finished job on, or this high quality italian leather journal you take notes in before getting the job, presentation matters. Available in two sizes, these notebooks are substantial enough to take copious notes and make sketches when needed, but don’t take up too much room on the table during a meeting. 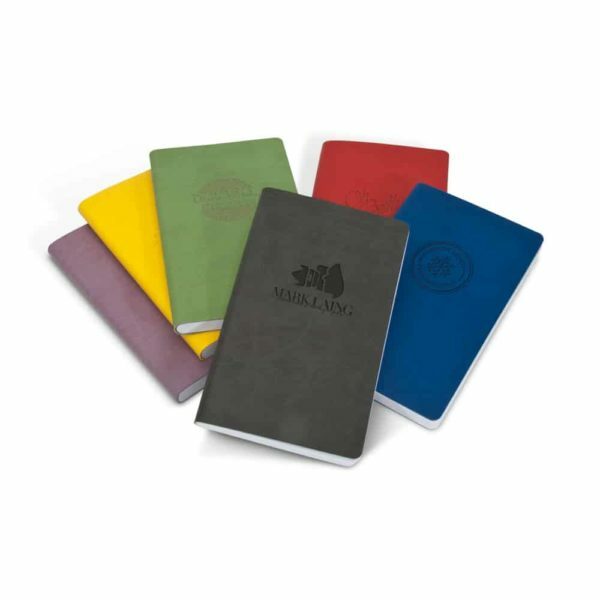 Each book boasts 120 wide-ruled pages, soft leather covers, and come in a variety of colors including red, graphite, blue, green, lilac or yellow. Of course your logo, a message or design can be laser engraved on the front cover thus reinforcing your commitment to your business and showing your clients that attention to detail matters.